Social justice and a fair transition towards a low-carbon economy will stand in equal focus during the Greens’ upcoming EU electoral campaign, the group’s newly elected lead candidates Ska Keller and Bas Eickhout told EURACTIV in an interview. Ska Keller and Bas Eickhout spoke to EURACTIV after being elected as the European Greens Spitzenkandidaten during the party congress that took place in Berlin on November 23-25. 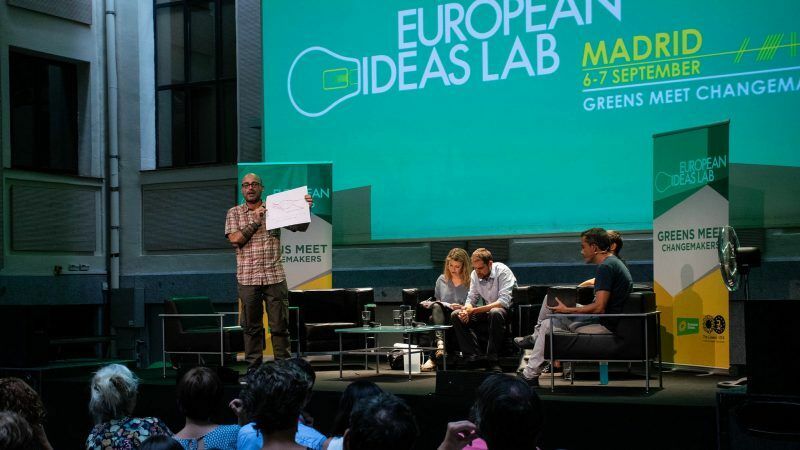 There, about 100 delegates representing green parties from all over Europe came together to cast their votes and adopt the 12 priorities that form the group’s European manifesto. “Ska and I belong to a new generation of European politicians,” Eickhout said. Delegates from the European Greens will pick their two Spitzenkandidaten in Berlin on 23-25 November, following the Green parties’ unexpected surge in Germany, Luxembourg and Belgium. EURACTIV.com has spoken to all three contenders and here is the portrait of one of them, Bas Eickhout. Meanwhile, Keller told EURACTIV that the manifesto adopted at the Greens council supports a stronger socially-oriented agenda. “The manifesto contains some very specific measures to push the Greens’ social goals,” Keller said, such as a greening the infrastructure development and jointly developing digital and clean technology. Among other points, it calls for a “decent minimum income” and for an EU regulation on minimum social rights. The German MEP, who already tried to become president of the EU Commission in 2014, also said she was surprised to be the only female Spitzenkandidat in the race for the European election in May next year. “Last time I was the only female candidate too, and I honestly thought the other parties would have learned from that mistake,” she said. “It turns out they haven’t. It’s time we have more female candidates for such positions”. The European Greens will pick their two Spitzenkandidaten in Berlin on 23-25 November, hoping to build on the Green’s unexpected surge in Germany, Luxembourg and Belgium. Here is a portrait of one of the three contenders, Ska Keller, a fiery German who grew up organising rallies against neo-Nazis. With Emmanuel Macron’s party “En Marche!” set to enter the European Parliament in May, discussions have come up about forging new political alliances. But the European Greens’ social, environmental and economical agenda makes a cooperation with the movement unlikely, with both Spitzenkandidaten expressing scepticism. 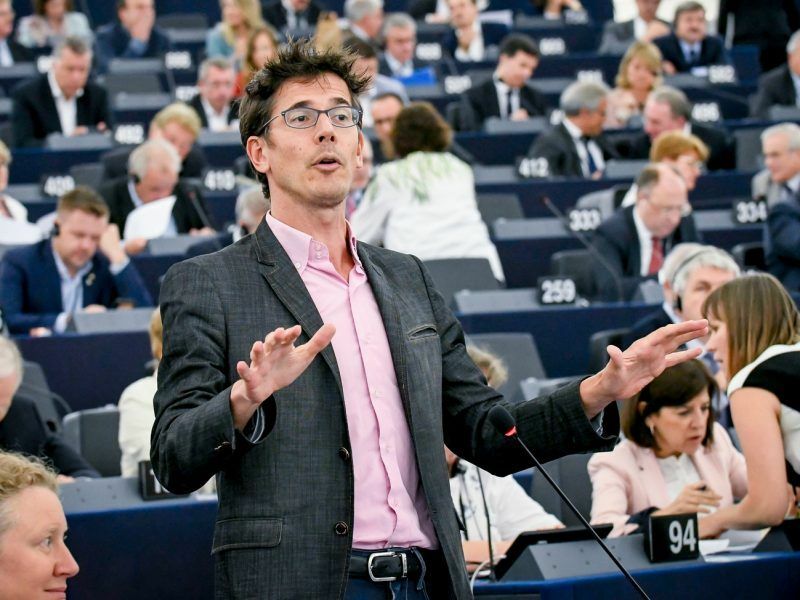 “We are fighting for a fair taxation system, which is something I don’t see at all in Macron’s liberal economic policy,” Eickhout said, although he admitted both parties have a lot of common points that the Greens would be willing to cooperate on. “But there are significant disparities in social policies between the two parties. 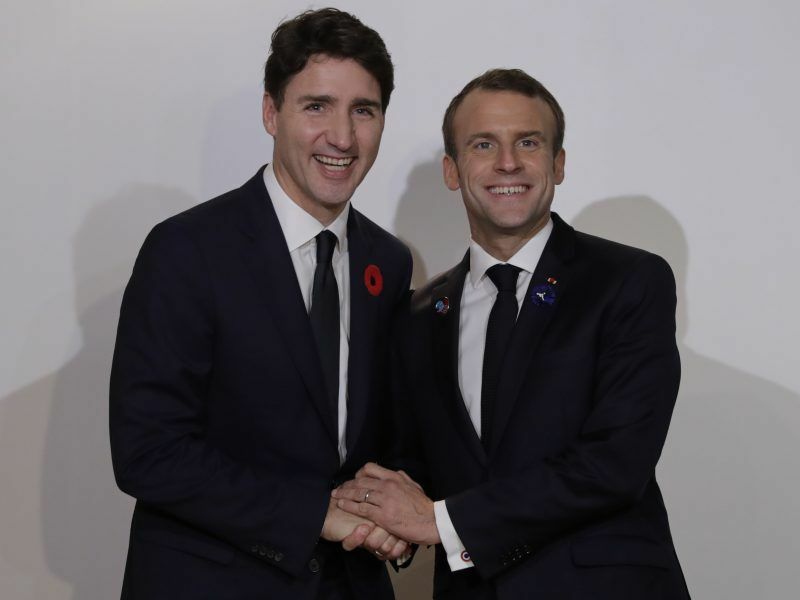 Macron is doing business as usual and that is increasing the gap in our society,” he said. Keller also opposes an official alliance with Macron’s LREM. “On an economic perspective, we are very different from the Liberals of the ALDE group. And when we look at what Emmanuel Macron is doing in France, nothing is happening on the ecological side, and on the social side, it is the exact opposite of what we are asking for,” she said. President Emmanuel Macron’s party hopes to build a coalition of pro-EU lawmakers in the European Parliament election next spring that goes beyond the current centrist grouping and takes on surging nationalists, a French official said on Friday (9 November). 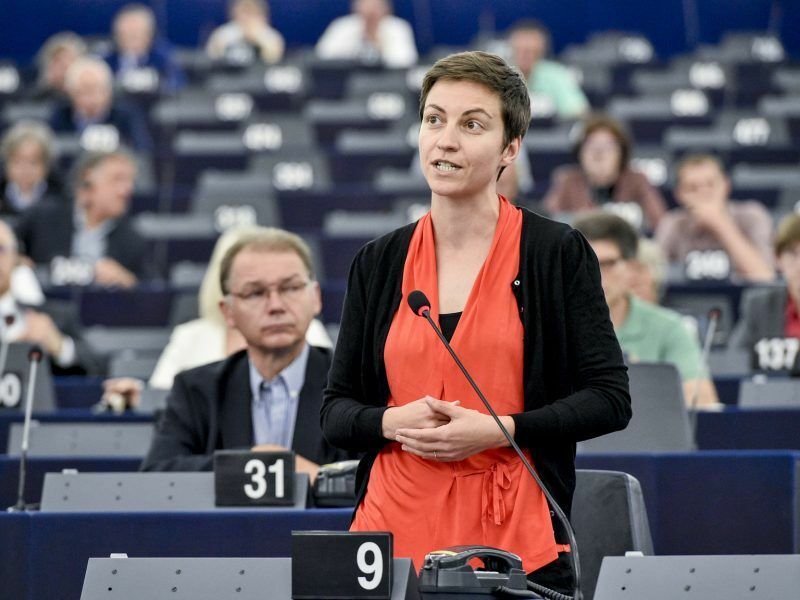 Franziska Brantner, European affairs spokesperson for the Greens in the German Bundestag, is optimistic that even without joining a progressive movement, the Greens will add weight to a progressive majority in Brussels. “We need to show that there are significant differences between the progressive parties and that there’s no need to turn towards populist parties in order to vote for change,” she said. “I think an end of the grand coalition between the EPP and the S&D would revitalise Parliament”.